It is estimated that between 75-90% of the population experience one or more headaches every year. Most of these will be benign and but mildly annoying, however, some will be debilitating and have a significant impact on well being (2,7,9). Because headaches are so common, most people think that getting a headache is a normal part of life . About 38% (1) of the headaches are tension headaches. Whilst they share considerable overlap with migraine, they are distinguished by the role the cervical spine and the scalp, neck and upper shoulder soft tissues. You may experience a tight vice like feeling in the head as well as soreness in the shoulder or neck regions. This may include ‘trigger points’¹ in overused muscles that refer pain into the head region (7). Persistent Headaches may be accompanied by depression, anxiety and sleep disturbance. Visual OR hearing sensitivity may also occur but less intense than in migraines. Imbalances in the neck muscles may also be found and most people tend to have neck problems (8). 1. Understanding what are your triggers. 2. Becoming aware of the sometimes subtle ‘prodromal’ impending signs. 3. Taking action as early as possible to minimise or prevent the headache. This may includes manual therapy such as a chiropractic adjustment (4,5) and other practical strategies. Only about 4% (6) of headaches have a direct link to cervical spine dysfunction. A history of neck trauma can usually be found within a short time of headaches commencing. The majority of headaches arise from structures innervated through the upper cervical spinal nerves. (Including discs, facet joints) Typically the pain is of a dull and aching nature to the neck and head. Movement of the neck can aggravate or relieve the pain. These are characterised by clusters of short lived attacks of severe pain, usually around the eye and more common in men. These can occur daily over a period of several weeks and due to the short duration of each episode (15-180 minutes), analgesics offer not much assistance. The pain can be one sided around the eye region or temples, facial sweating, teariness, runny nose, swollen or drooping eyelids can occur and can start in seconds. Research suggests that cluster headaches may be related to the sinuses, the nervous system, or biochemical disturbances (7,8). There are many more reasons why you may have a headache, such as high blood pressure, infections, allergies, alcohol and drugs are other examples (7,*). (3) Aleksander Chaibi, Jūratė Šaltytė Benth, Peter J Tuchin, Michael Bjørn Russell. The Clinical Training and Communication Program, Module 3 Headache & The autonomic Nervous System. 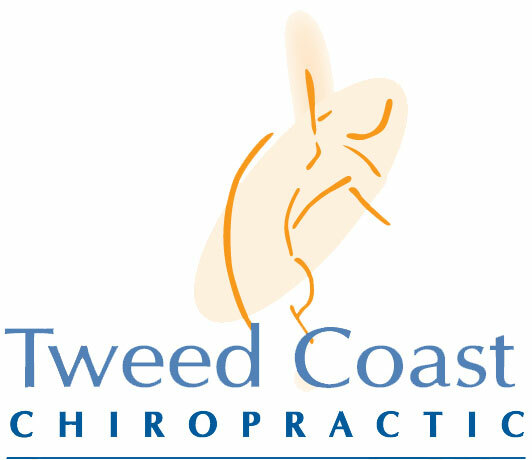 A. Nicolson and M. Long (Version 2.1,2010) Chiropractic Development International, Wahroonga NSW. Nilsson N, Christensen HW, Hartvigsen J. The effect of spinal manipulation in the treatment of cervicogenic headache. J Manipulative Physiol Ther 1997; 20(5):326-30. Boline PD; Kassak K; Bronfort G; Nelson C; Anderson AV. Spinal manipulation vs. amitriptyline for the treatment of chronic tension-type headaches: a randomized clinical trial. J Manipulative Physiol Ther 1995; 18(3):148-54.